Obituary for Ollie Rose (MARRS) Morefield | E.F. Boyd & Son, Inc.
Ollie Rose Morefield was born in Indianapolis, Indiana on August 23, 1932 to Lela and Ezell F. Marrs. 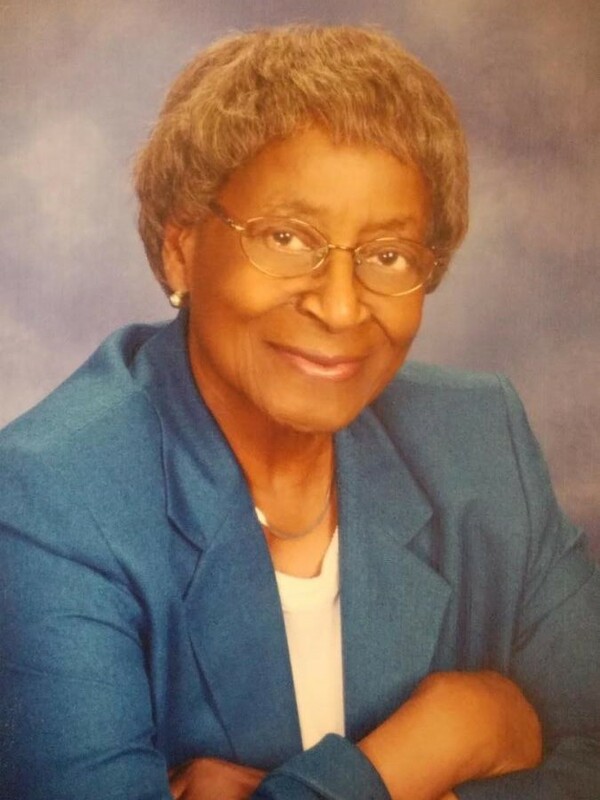 She was a former educator for the Cleveland Public School System for over 30 years. Ollie enjoyed sewing, painting, drawing, traveling, playing Bridge and going on Delta Sigma Theta Sorority Senior bus trips. She was a active member of the Kings and Queens Bridge Club. Ollie was a devoted wife of the late James Morefield, beloved mother of Susan Morefield, a loving sister of Marjorie (Percy) Curry, Charles (Ludia) Marrs and Ezell (Jesse) Marrs Jr. (deceased). Her memory will be cherished by all who loved her.